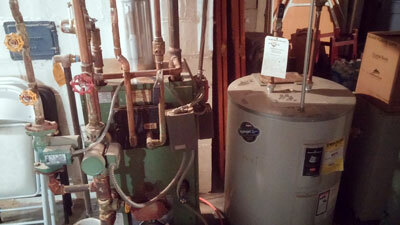 The new high efficiency boilers and water heaters are beginning to find their way into many homes today. If you have one of these systems, (and there are many manufactures who make this type) you know how amazing the they are by the significant savings you receive each month. To maintain their proper operation they must be flushed and cleaned with a manufacturer approved cleaning solution. If you don’t flush them annually you will be buying a new heat exchanger and your warranty will be voided. Sorry to put it bluntly but those are the facts I see it way too often. It takes only about 45 minutes to properly service these units to ensure years of trouble free operation. While flushing the system we make sure the airways are clear of debris, screens are cleaned and circulators are operating properly. Please be sure to have a professional service your unit this fall and protect your investment. 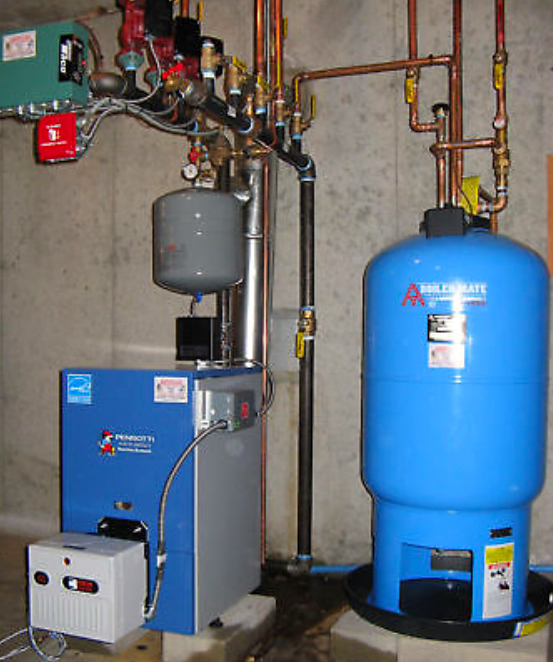 One other thing to check is that the system is free of air in the pipes, this can cause noise and make it difficult for the circulators to pump water thru the heating system, eventually causing no circulation at all and resulting in cold rooms or even an entire floor of your home. This can be done either at the boiler or at the radiators. Have a safe and healthy winter.